I have large pores. It's no secret. I've come to have a slight obsession with anything that makes claims to help in the fight against unruly pores. 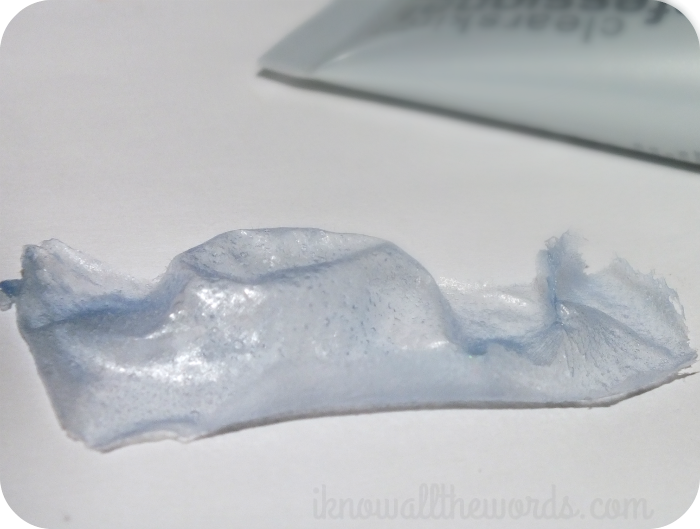 As you can likely deduce, I was really excited about trying Avon Clearskin Professional Liquid Extraction Strip. I've used Asian ones- this one, specifically, from The Face Shop- and have really liked them. From what I know of, Avon's version is the first of such product available in North America. Read on to find out if it can win the pore war. Okay, so application couldn't be easier, and neither is removal. I found this to be easier to remove than the strips, mainly because it doesn't stick onto skin as well. Something I found a bit disappointing. This was still able to get rid of all sorts of 'baddies' and I like it, but I would love it if it stuck on better and was able to get more out of my pores. I want it all gone. 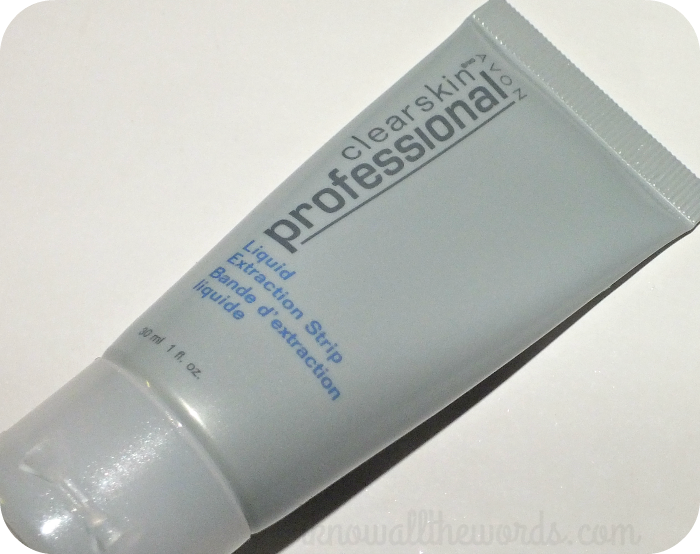 The main bonus is the fact that this is liquid, so you can easily use it anywhere your pores decide to deceive you, unlike your traditional strip. Overall, this is a nice product have on hand as it does get the job done and is definitely fun to use. Admit it, you love seeing what kind of gunk is on that strip. I know you do. Do you like pore strip type products? Have you tried this one?